Ear Mite Treatment by Bio-Groom – suitable for use on cats, kittens, dogs, puppies or rabbits, the Ear Mite Treatment lotion contains Pyrethrins, nature’s own safe insecticide, and Aloe Vera for sensitive skin. It effectively kills ear mites and ear ticks, plus aids in the removal of ear wax. It is non-oily, non sticky, all-natural, and biodegradable. Safe for pets as well as the environment. 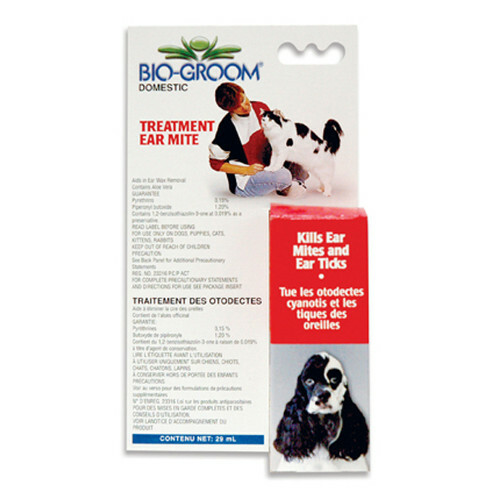 Ear Mite Treatment by Bio-Groom is available in plastic bottles with convenient dispensing caps. To control spinose ear ticks and ear mites and to remove ear wax apply 10 drops to each ear. Massage base of ear a few minutes to assist penetration of the ear wax by the solution. Allow pet to shake his head. Wipe excess solution from the ear with cotton. Repeat treatment every other day until condition has cleared or as directed by your veterinarian. Do not reapply product for 48 hours. Consult a veterinarian before using on sick, aged pregnant or nursing animals or animals receiving drug or other pesticide treatment. Reapply every 2 weeks for continual ear mite, ear tick and ear wax control in situations where there is an ongoing risk of pest infestation. Do not use on animals under 12 weeks of age. Do not administer by mouth. Do not use solely for ear wax treatment where there is no pest problem. 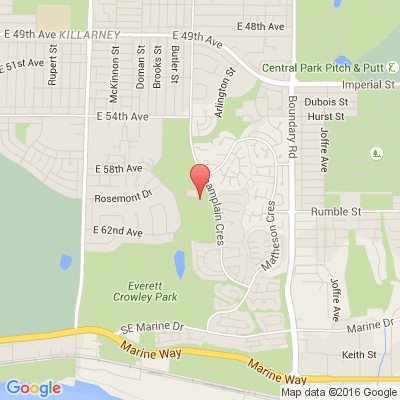 A veterinarian should be consulted when pest infestation continues to be a problem on the pet.